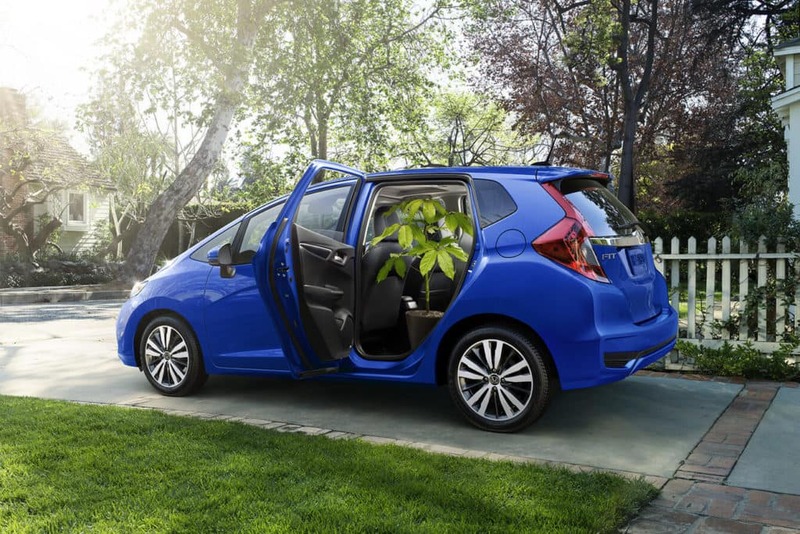 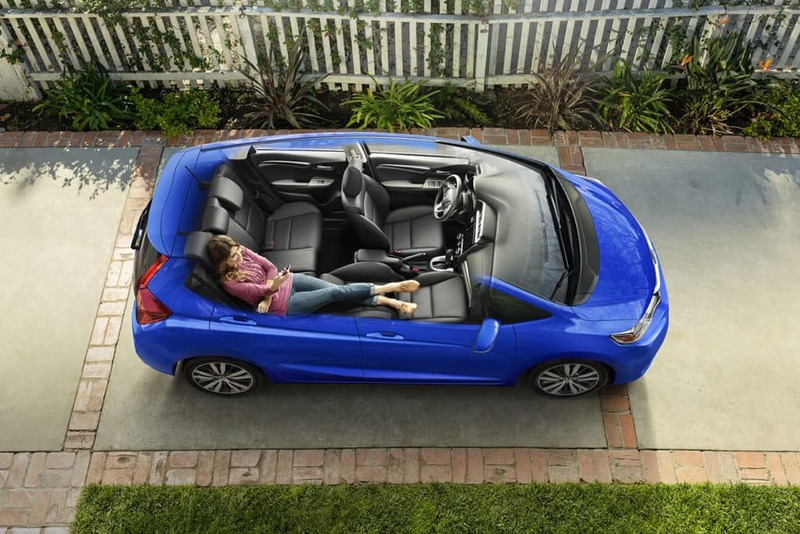 The 2019 Honda Fit is the newest, preferred city commuter for Jackson drivers that offers hatchback cargo loading and an easy-to-manage size. The latest addition to the Fit lineup is a Sport trim which adds front, side, and rear underbody spoilers, and 16-inch black alloy wheels, as well as a continuously variable transmission (CVT) option with available paddle shifters. 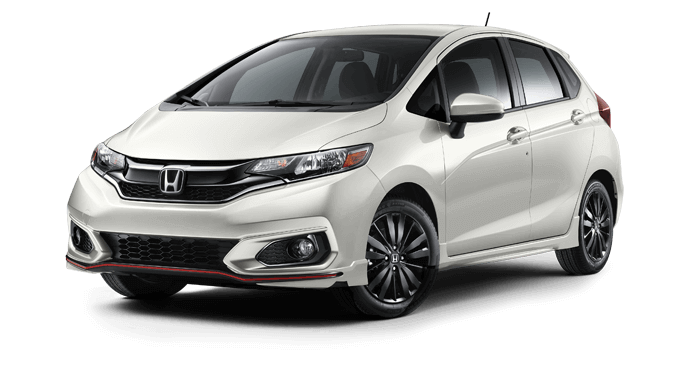 All Fit models feature a dual-element chrome and piano-black front grille, multi-reflector halogen headlights, a full-width splitter, dynamic character lines, and an LED taillight treatment. 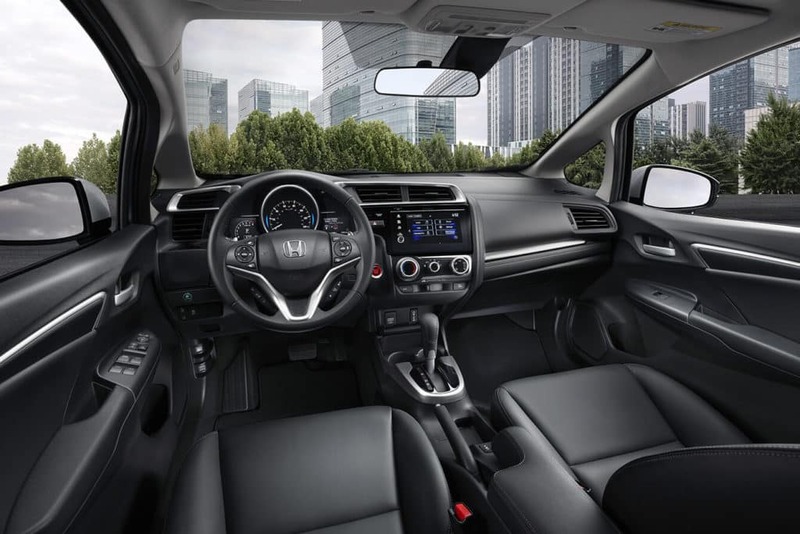 Inside the cabin, the 2019 Fit builds driver confidence, making the Honda Sensing suite of driver assist technologies available on every trim. 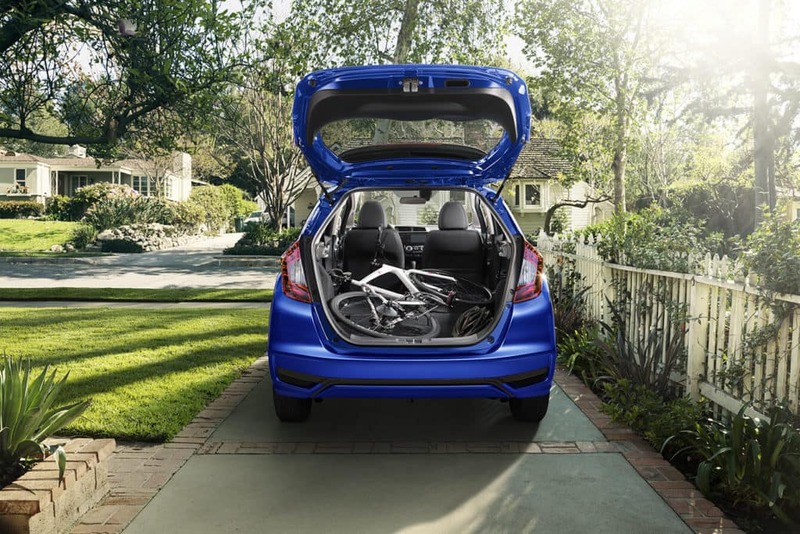 With a maximum cargo capacity of 52.7 cu. 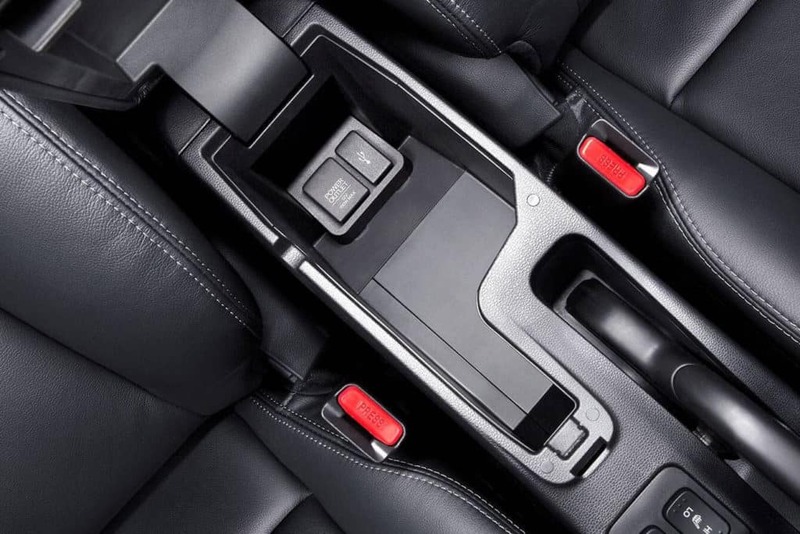 ft., the easy-to-fold 2nd-Row Magic Seat offers four different interior options, including tall mode, long mode, utility mode, and refresh mode to accommodate any number of passenger and cargo configurations. 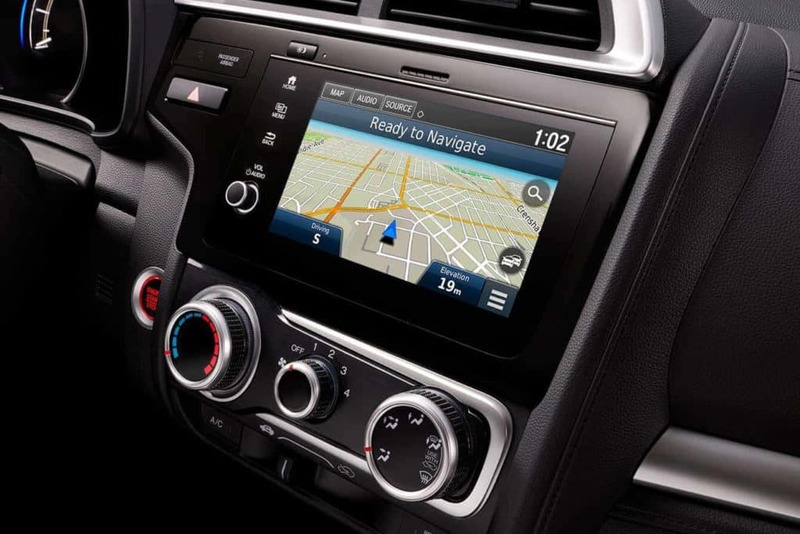 The 7-inch touchscreen display lets you select entertainment easily or access navigation for turn-by-turn directions. 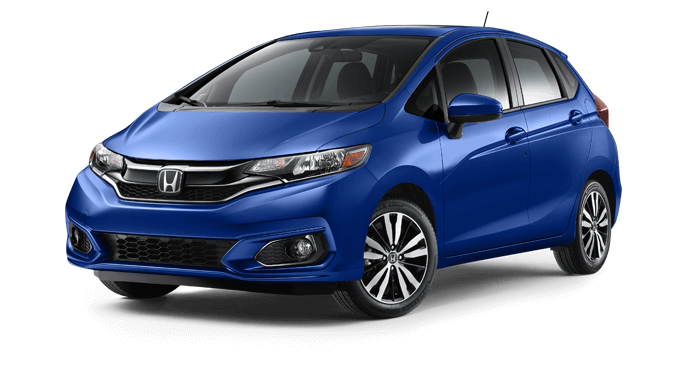 Drivers will also appreciate Fit’s super-efficient 1.5L 4-cylinder engine that generates up to 130 horsepower while returning 40 mpg on the highway and 33 mpg in the city (CVT), making it perfect for commuters throughout the Great Lakes State. 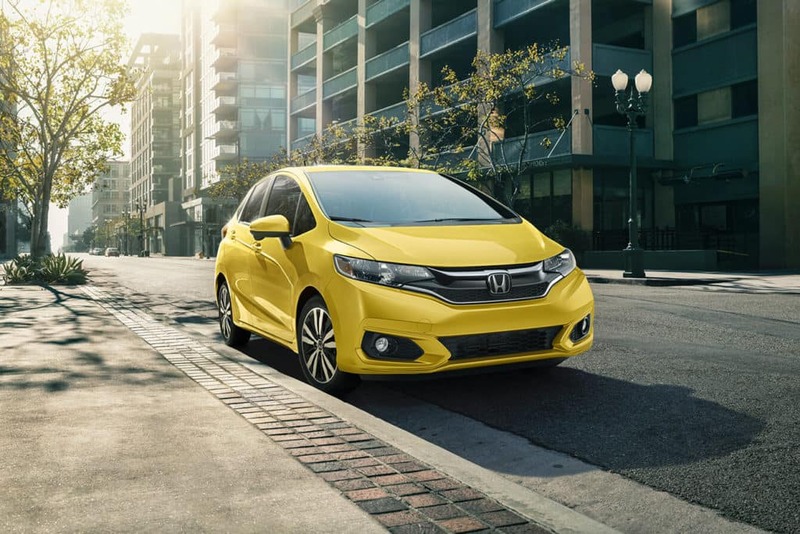 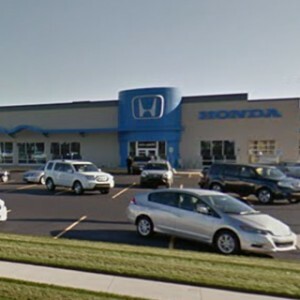 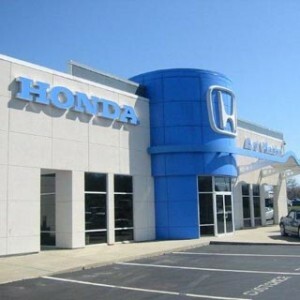 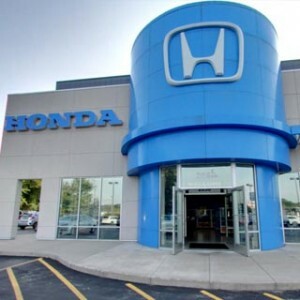 Visit a Mid-Michigan Honda Dealers location near you today and learn more about the 2019 Honda Fit. 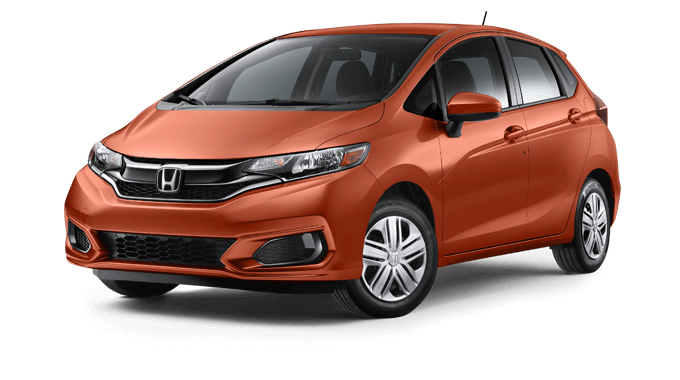 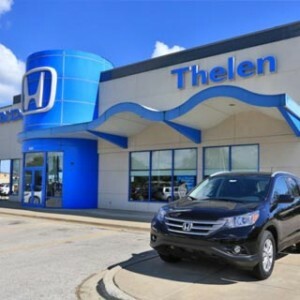 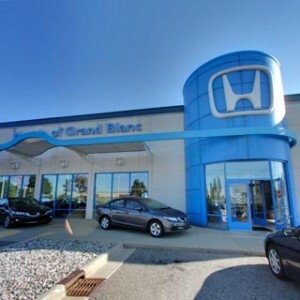 For Central Michigan shoppers that are searching for a new, five-door hatchback, the side-by-side comparisons listed below will be a useful tool during your car buying process. 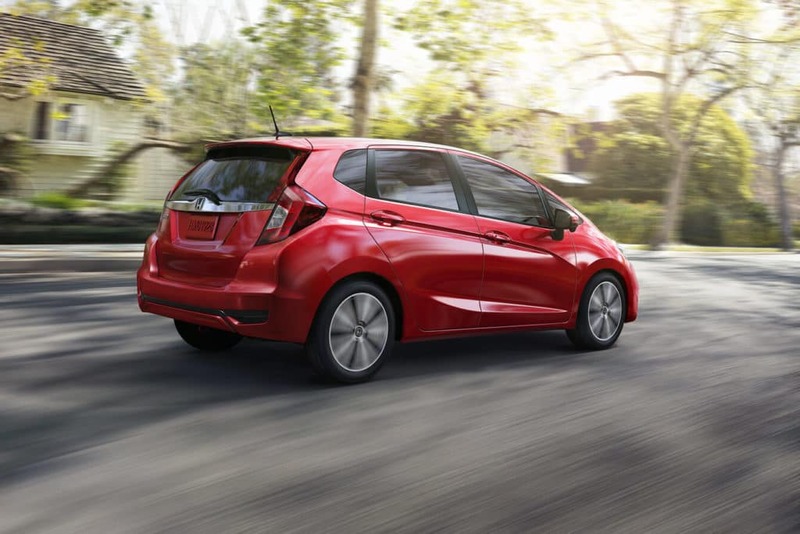 Click on the links now to see how the 2019 Honda Fit matches up against key competitors like the Ford Fiesta, Kia Soul, and Nissan Versa Note.